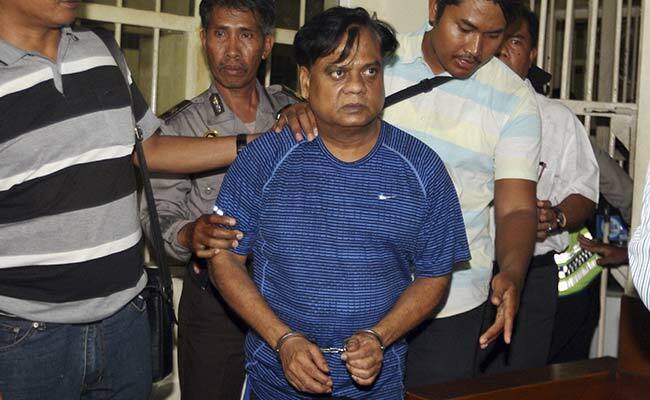 Gangster Chhota Rajan was once a close aide of terrorist Dawood Ibrahim. New Delhi: A special court today awarded seven-year jail term to gangster Chhota Rajan and three retired public servants in a fake passport case. Special Judge Virender Kumar Goyal awarded the sentence to Rajan and others for offences including forgery of valuable security under the IPC which entails a maximum punishment of life imprisonment. Besides him, the other persons who have been convicted are three retired government servants - Jayashree Dattatray Rahate, Deepak Natvarlal Shah and Lalitha Lakshmanan. Rajan is lodged in Delhi's Tihar Jail. The other three persons, who were out on bail, were taken into custody yesterday after the verdict was announced.